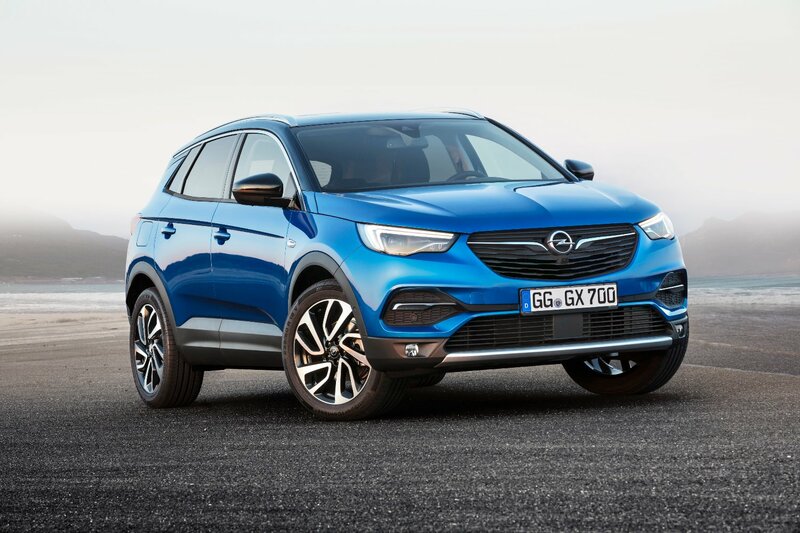 In its latest safety ratings published today, Euro NCAP awarded the all-new Opel Grandland X compact SUV (Sport Utility Vehicle) the maximum five stars, based on good assessments in the four safety areas adult occupant protection, child occupant protection, pedestrian protection and safety assist. Peace of mind for Grandland X drivers is available from Opel OnStar. In addition to offering services such as Stolen Vehicle Assistance or a Wi-Fi Hotspot for outstanding connectivity, the personal connectivity and service assistant can help tired drivers find a carpark or book a hotel room . If an emergency should occur, the “guardian angel” automatically responds to crashes, connecting vehicle occupants to a helpful advisor, not a machine.